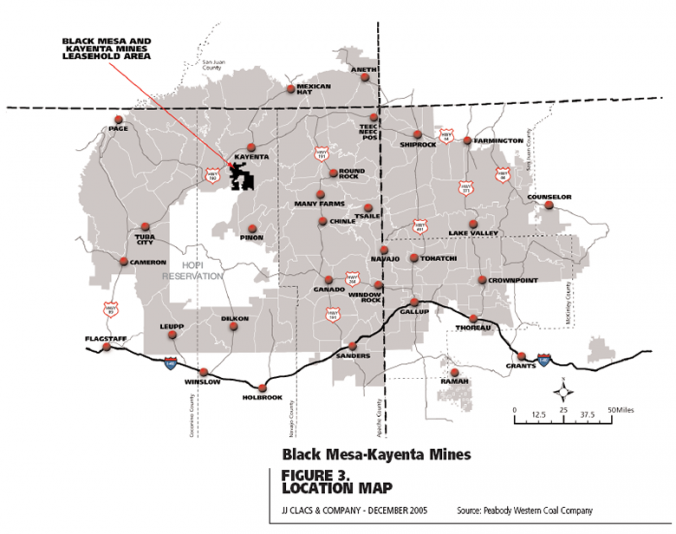 The designation of future land uses for development are important to any community, especially for the Black Mesa- Kayenta mines leasehold as it moves towards the closure of the mines. Decisions regarding how to design the landscape affect the way the community lives, works and spends its leisure time. Land-use decisions can also affect the way the community spends its money, potentially providing convenient locations for purchasing certain goods and services without the need for long distance drives. Further, the way communities are planned has a direct impact on the community members’ health, safety, general welfare, and emotional stability. Solid planning can lead to a stronger economic base, an efficient system of roads and utilities, and the protection of natural, cultural and traditional resources.